Even though Eric isn’t coaching this year (thank you grad school), we still couldn’t miss one if the most perfect games to start the football season. 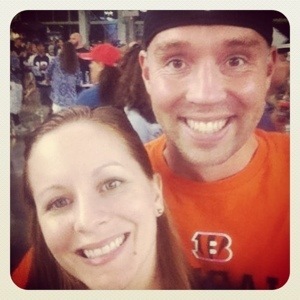 Eric’s Cincinnati Bengals and my Dallas Cowboys in a rare occasion played each other during a preseason game. It was a fun date night and a great place for people watching (my favorite past time). In the end, does it really matter who won?! Maybe to some …Go ‘boys! 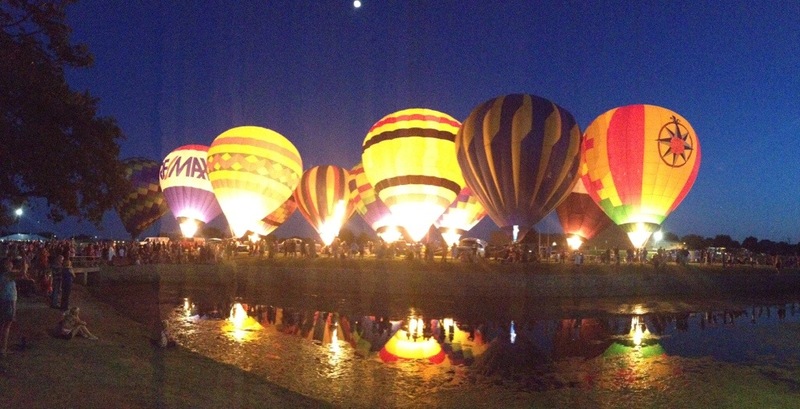 Love the vibrant colors of the balloons when they turn on their flames against the darkening sky. 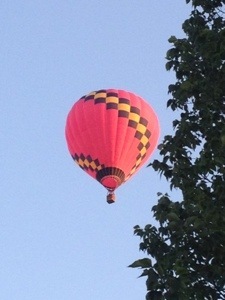 Some even took off as we arrived. One day, that will be us!